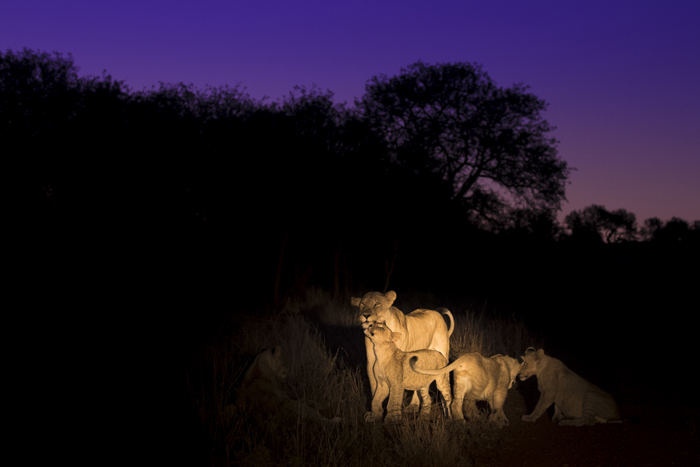 For the first time safari traveller, going on safari can be an overwhelming prospect. Often considered a bucket list trip, expectations are high and the territory is unfamiliar and a little intimidating. Here we offer some advice to help prepare safari goers, courtesy of the guys who know the business best – game rangers! 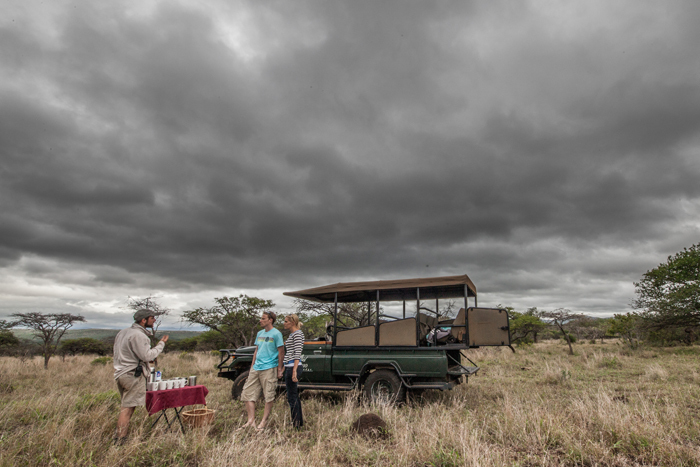 We asked Rhino River Lodge's rangers, Kyle, Alex and Ryan, to share with us their top safari tips. 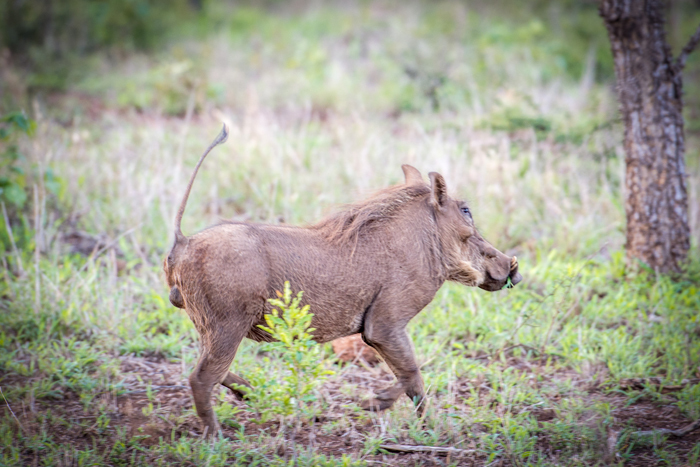 It’s the number one piece of equipment that guests forget to bring along that substantially improves the safari experience, and it’s just as important as your camera! Not many people own a great pair of binoculars, but if you are planning to go on safari, now is the time to invest in a quality pair. Even when sightings are fairly close, binoculars allow you to take in details that would be missed with the naked eye. 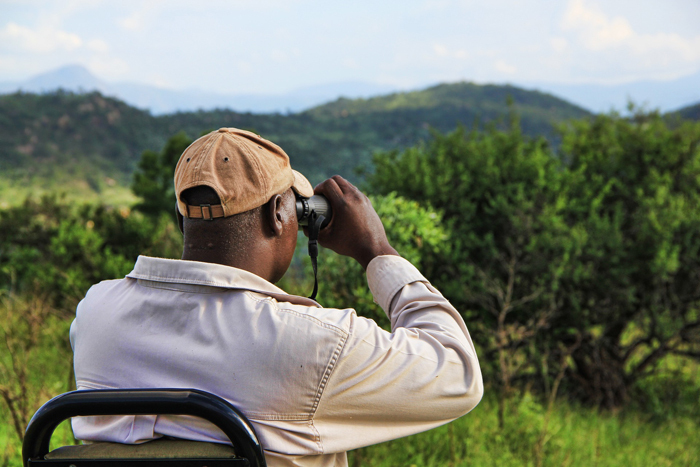 Ranger Alex mentioned bringing binoculars in the answer to every question he was asked about giving advice on safari… their importance shouldn’t be underestimated! 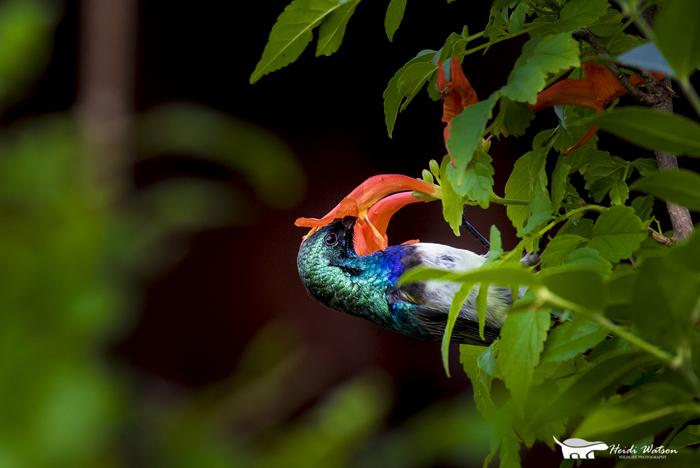 Guides know that guests’ excitement can reach epic levels at amazing sightings but by keeping quiet and sharing the excitement later, you can actually improve your sighting by not disturbing the animals. Also, keeping quiet during the drive itself will increase the number of sightings you have as you do not startle animals before you are able to approach them. When planning your itinerary make sure you take time to enjoy each place. Ranger Kyle says, “Try and stay in each place for at least two nights. 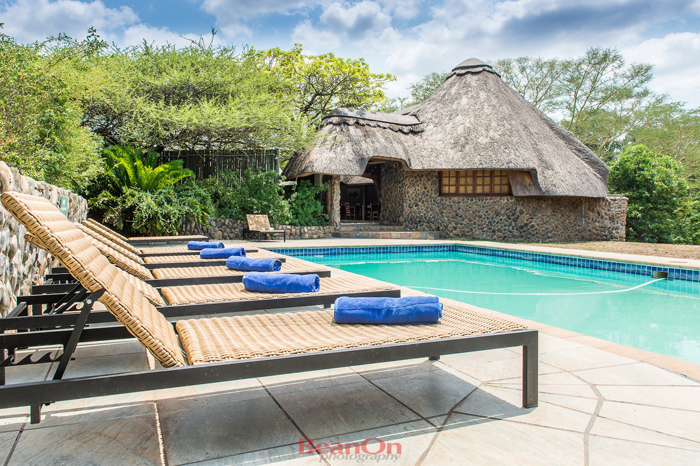 That gives you enough time to relax and enjoy every aspect.” The last thing you want during a safari is to get bogged down in the logistics of transfers, settling bills, packing and repacking. Spending a little extra time at each spot will make your trip much more enjoyable. 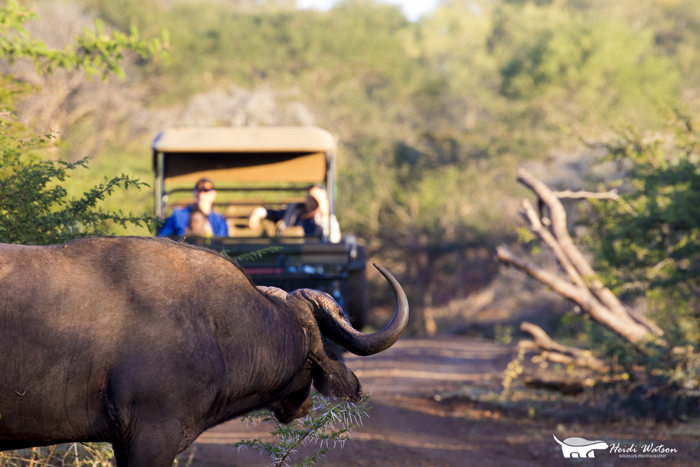 So, while it is impossible to predict what guests will experience while with us, if you’re following the sound advice of our rangers, you’re setting yourself up for a successful safari!